Reminder: This is happening TODAY I scream! You scream! We all scream for FREE ice cream! Ben & Jerry's Free Cone Day 2019 has been announced & will take place on April 9th! 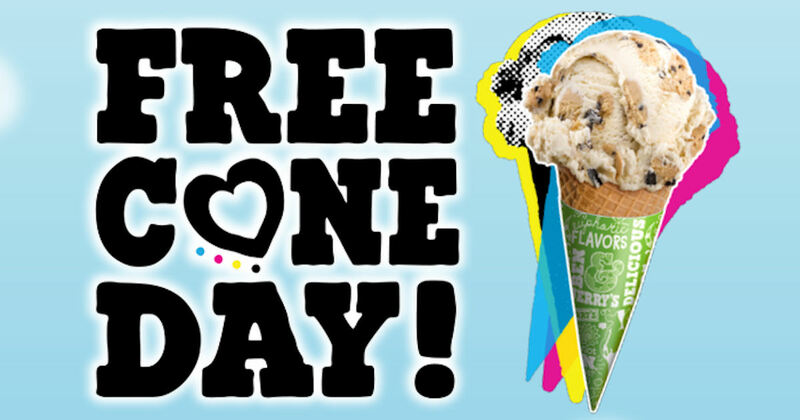 Stop by a participating location for your free cone of Ben & Jerry's from 12-8pm. Select your country flag from the drop-down box on the far right, top of the linked page for more details about the event in your area.